KATHMANDU, Jan 29: After the release of ‘Koshi ko Pani’ and ‘Rama Rama’ from the 10th album on YouTube, Nepathya has now released the third single on leading digital music stores. The new single ‘Sirfula’ is a lyrical travelogue which portrays the essence of the hills and mountains of western Nepal. 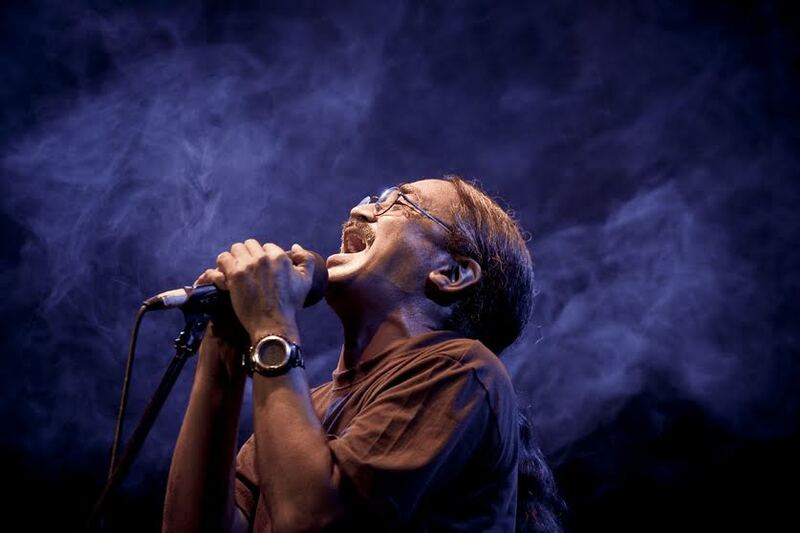 The traveler here is, Nepathya’s lead singer Amrit Gurung, and the story is from his travelogue of spring 2013. While wandering through the hills, sleeping along the roadside tea shop and local shelters, Amrit started murmuring few words and the melody of ‘Sirfula’ came into being. “I was expecting to meet someone who could sing the original ‘Sirfula’ melody in the villages I reached. But, unfortunately I could not come across anyone,” said Amrit. 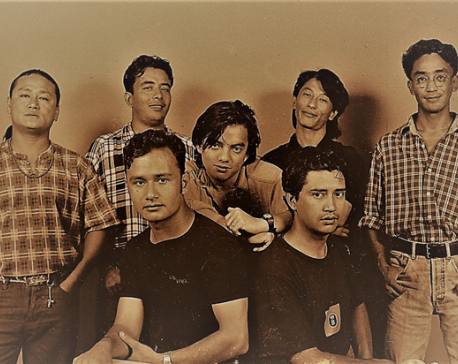 As the trend of physical album sales is becoming obsolete, Nepathya has opted for digital single release of the songs from the 10th album. “We tried with YouTube release for ‘Koshiko Paani’ and ‘Rama Rama’ and the response was great,” said Kiran Krishna Shrestha of Nepathya’s management company Nepa~laya. The sneak preview of this song can be viewed at Nepathya’s YouTube channel and can now be downloaded from Spotify, Itunes, Apple Music, Google Play and Amazon.